A comprehensive university grounded in liberal arts, Belmont enrolls more than 7,300 students. 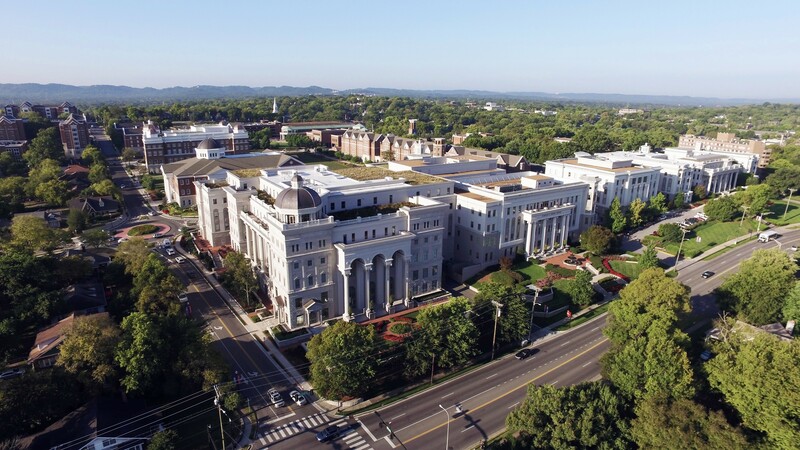 It is the second largest private college or university in Tennessee and enjoys a reputation for academic excellence. In addition to undergraduate degrees in 90 major areas of study, the university offers master’s degrees in Accountancy, Business Administration, Education, English, Music, Nursing, Occupational Therapy, Sport Administration and Audio Technology; a Doctorate of Occupational Therapy, Doctorate of Physical Therapy, Doctorate in Pharmacy, Doctorate in Nursing Practice, and a Juris Doctor.